Studio CAMPLONE is an award winning provider of innovative design solutions. 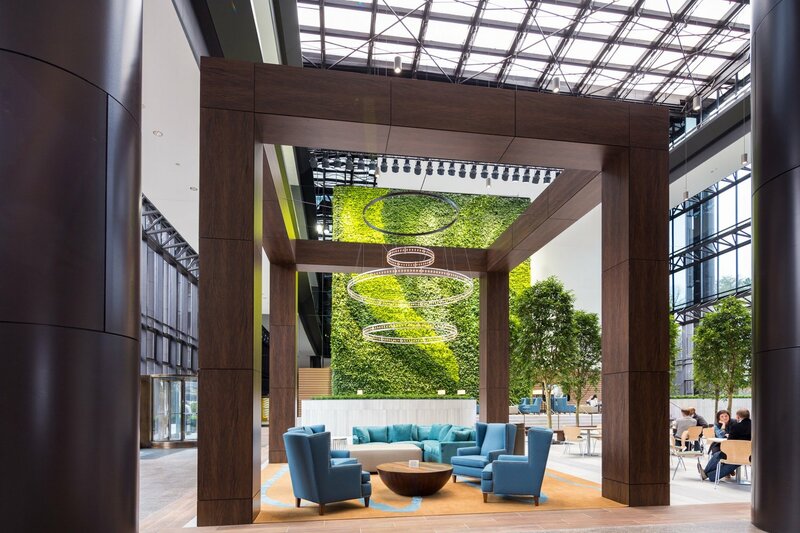 With practice groups in corporate interiors, retail design, architecture, advanced technology and broadcast, health sciences, hospitality and branding & graphics. Studio CAMPLONE offers integrated services across numerous sectors and industries. 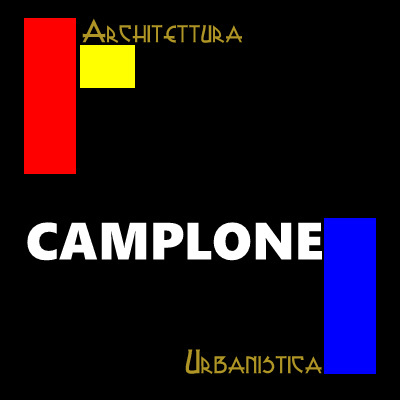 Studio Camplone is committed to sustainable design.